We are pleased to introduce Alan E. Crandall, physician assistant-certified (PA-C), who has joined the team at 1st Choice Urgent Care & Family Medicine in Blackfoot. He contributes to his patients’ healthcare by providing them with as much education as possible, allowing them to be a part of the decision-making process. He also assists orthopedic surgeons in the operating room. Alan earned his Bachelor of Science in Zoology from Idaho State University in Pocatello, Idaho. He also holds a Masters of Health Science and College Instruction from Eastern Washington University in Cheney, Washington. In addition, he completed his physician assistant studies at Idaho State University. 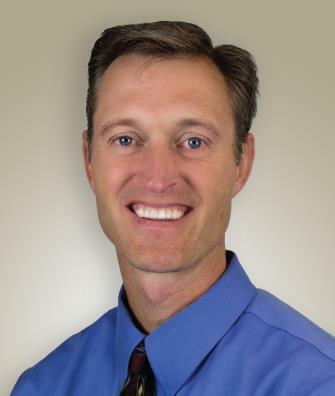 Alan is a lifelong resident of Eastern Idaho, and prior to starting his physician assistant studies, he taught anatomy and physiology at Idaho State University. When Alan is not practicing medicine, he enjoys hunting, fishing, camping, running, playing racquetball, and spending time with his six children.